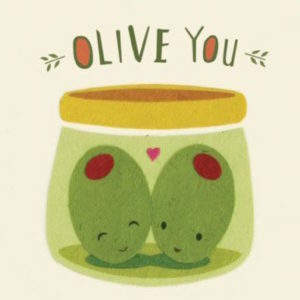 We’re “LOVE”ing these Valentine’s Day Cards! Valentine’s Day is just around the corner—time to show a little love to people who mean the world to us! 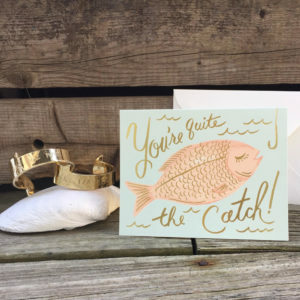 Whether you’re on the search for a thoughtful card for your S/O or hunting for a funny note for a friend, the Seacoast has quite the selection of Valentine cards. 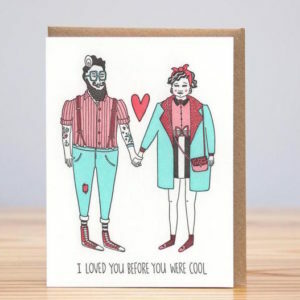 If you’re looking for a unique, one-of-a-kind Valentine card, Tayla Mac Boutique has a large and eclectic selection of cards for every occasion! We love that owner Mikayla’s mission is to support emerging artists, designers, and makers from near and far. 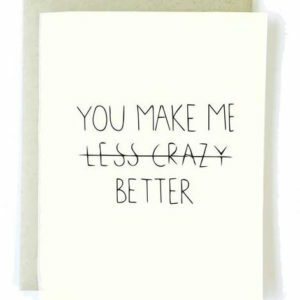 We always love a card with a sense of humor! 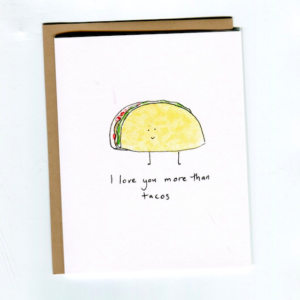 This sweet, hand-drawn card reads “I love you more than tacos“, and is available at Whims & Whatnots alongside other cards and thoughtful gifts! Cute, colorful, AND pun-ny?? This greeting card and more can be found at Inside Out! 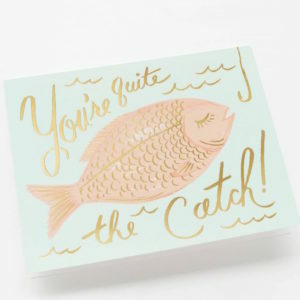 Elegant and classic, this card is great for not only Valentine’s Day, but for weddings, anniversaries, or just because. 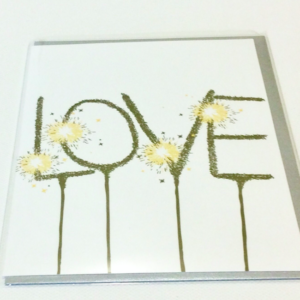 You can always count on BARE Waxing Boutique to have Sugar Paper greeting cards in stock! 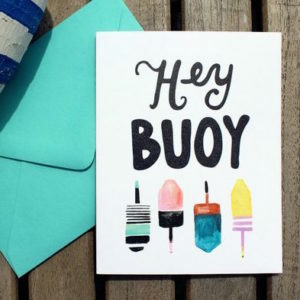 These clever coastal cards come from the beautiful state of Maine! Daytrip Society sure has a knack for cute and coastal! Shop in store or online here and here. 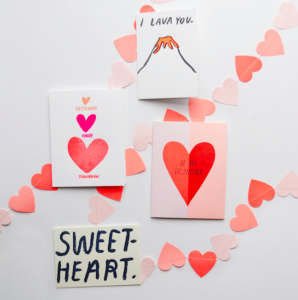 Or shop the full Valentine’s card collection here! We can always count on Gus & Ruby Letterpress for a beautiful variety of cards for every occasion—stationery IS their specialty after all! 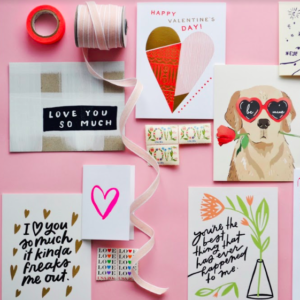 Shop for cards and other Valentine goodies in Portsmouth, Portland, and online! Can anyone relate?? Available at janegee! Do you have a love that sparkles and shines?? We love this glitzy card from Weekender House.